Let's get into this review. The Colour Pop No Filter Foundation features a whopping 42 shades with three undertones neutral, warm and cool with foundation shades spanning from Fair to Dark Deep. After hours of checking and double checking, I ordered the only warm undertone foundation in the Deep Dark section (Deep Dark 185). 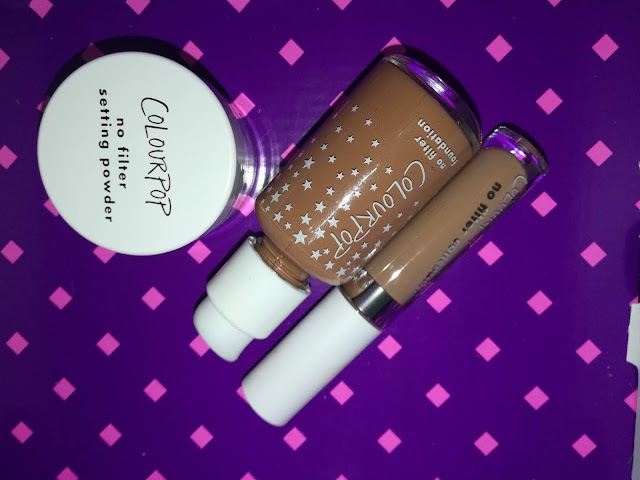 They also had a wide range of No Filter Concealers with 32 shades and two undertones (warm and cool) I ordered Dark 46 which is the second to last shade under the warm undertone section. The Loose Setting Powders came in three colours Translucent, Banana and Translucent Deep. I ordered Translucent. 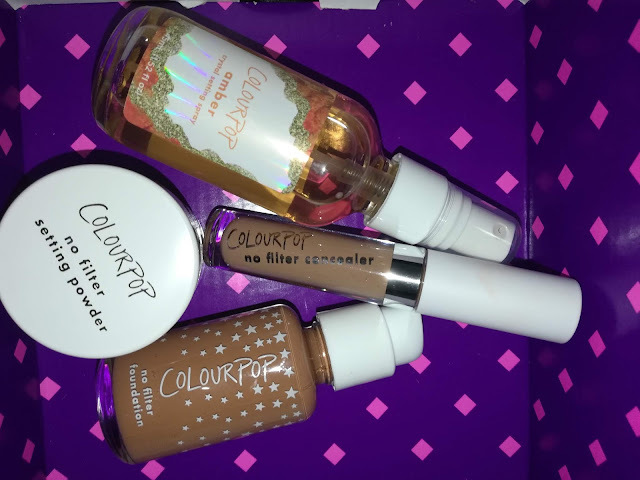 I think Colour Pop's pricing, in general, is relatively fair in comparison to other brands who feature drugstore products. The Foundation was $12, Concealer $6 and Setting Powder $9 which is the only product I think was pricey because of the amount of product in each container other brands within the same price range usually gave the standard 1oz the Colour Pop Setting Powder was less. 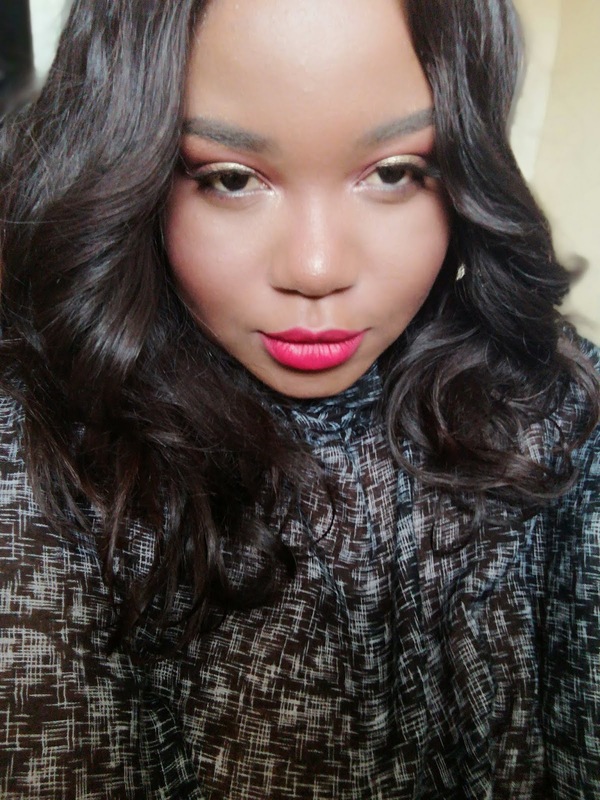 The next day I was super excited to try this revolutionary foundation that was as Colour Pop puts it ”developed for the Selfie Age" and of course the added heavy promotion from social media increased my excitement. You should have seen my face when I took the first face swatch and the foundation was not my shade... Damn it! After spending hours on the website deciphering the colours, checking other influencers swatches and just doing my homework, in general, I still managed to FAIL, but come hell or high water I was going to wear that foundation for this review. I managed to "FIX IT" and off I went to work but when I went outside I noticed I was a bit grey (that was really strange since this I ordered the No Filter Foundation with warm undertone). But the show must go on and off to work I went. At the end of the day the foundation did its best and held up well under the heat and long wear time. I'm not the biggest concealer wearer but I really like this product unlike the foundation which I’ve only worn twice I've been wearing this concealer every day since my package arrived. The concealer wand is perfect beyond words and although it was a little light at first it blends in really well. I would definitely repurchase. The translucent setting powder sucked despite its claims of not giving flash back which it did. I really do not like this powder. 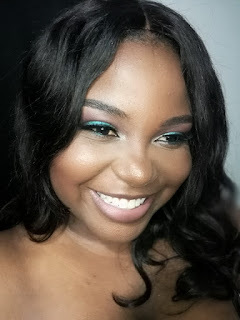 Although the foundation was the wrong shade (I thought it would be a good match since myself and the model seemed as though we wore the same shade), it wore well I typically wear foundation for about 12 hours and the No Filter foundation did not leave my face as oily as it usually is at 6pm. However, the colours and undertones need some expansion (which might be difficult since the foundation already has so many shades). Another comment or tip the foundation and concealers are not true to colour they look a lot lighter in person to me. So bare that in mind if you decide to purchase. Talc, Dimethicone/Vinyl Dimethicone Crosspolymer, Boron Nitride, Lauroyl Lysine, Silica, Nylon-12, Dimethicone, Lauroyl Lysine, Chlorphenesin, Dehydroacetic Acid; MAY CONTAIN: Bismuth Oxychloride (CI 77163), Iron Oxides (CI 77491, CI 77492, CI 77499), Mica (CI 77019), Red 30 Lake (CI 73360), Titanium Dioxide (CI 77891).